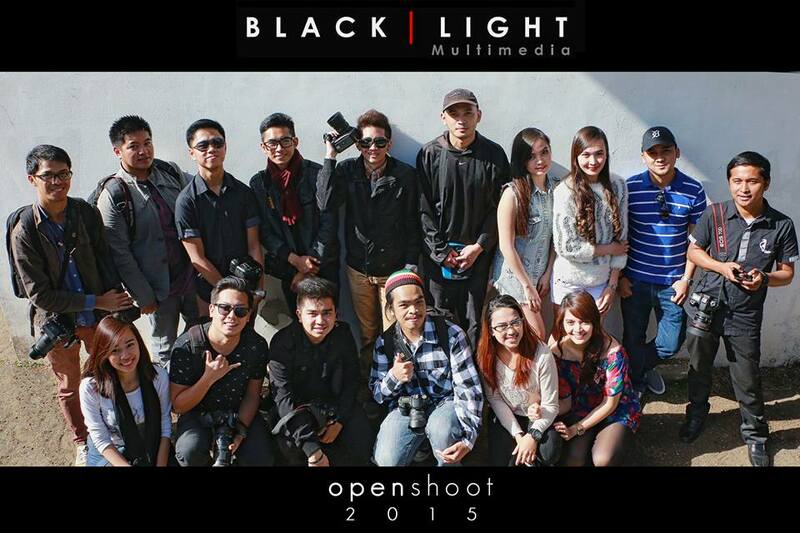 Blacklight | Multimedia previously known as Blacklight Advertising, serves as a talent pool of passionate young photographers and cinematographers. To be the preferred choice of rising photographers, cinematographers and digital artists with commitment to produce stunning imagery and striving for excellence in each field in the industry. 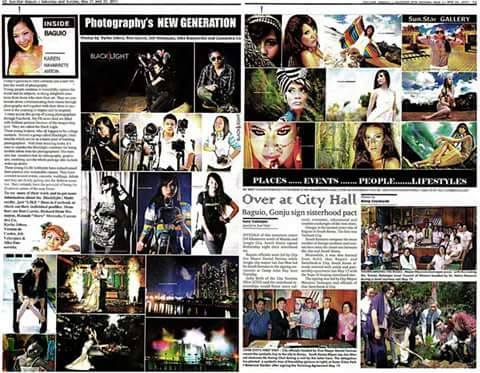 Featured in Sunstar May 21-22 2011 issue. The open shoot organized by Jemimah Hope was successful and everyone enjoyed the company of new friends with fresh talents in photography. Exchanging of new ideas and inspiring one another, these are some of the things shared among the group. 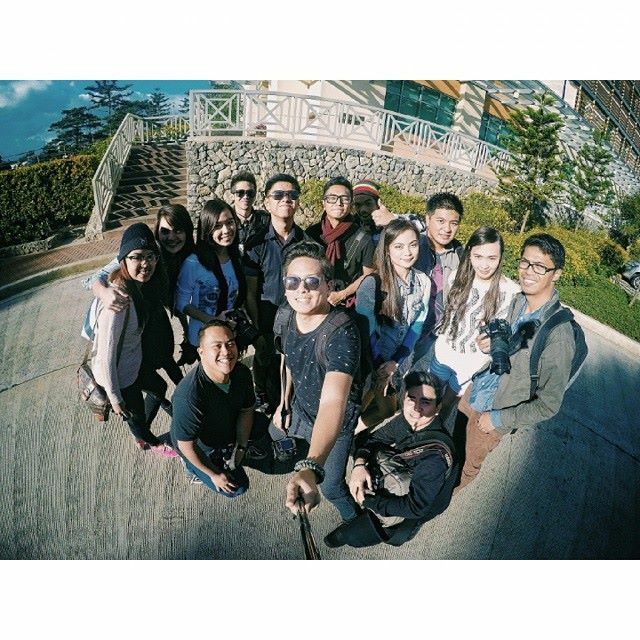 Good company, young and talented photographers, great goals for Blacklight | Multimedia….yes it definitely was a good start. Some of my shots during the open shoot..